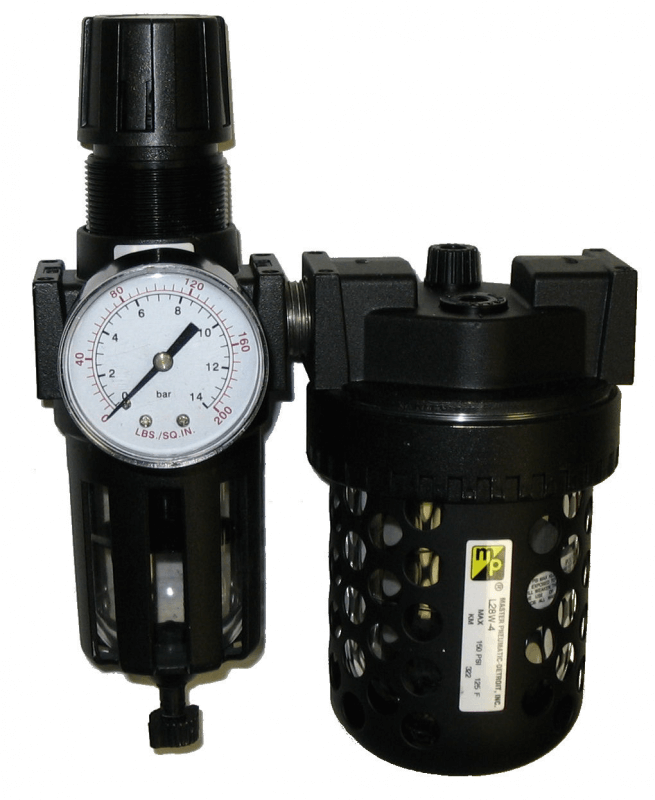 Master Pneumatic filter/regulators/lubricators are used with 'lubed-style' air operated double diaphragm pumps. Use these to filter and lubricate the incoming air, while regulating the speed of your pump. Visit our retail store in Phoenix, Arizona for a variety of off-the-shelf product.